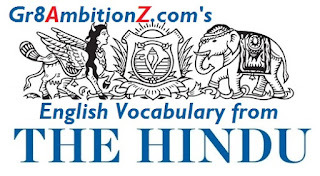 Hindu Editorial Topic 1 : "Impasse ends: on K.M. 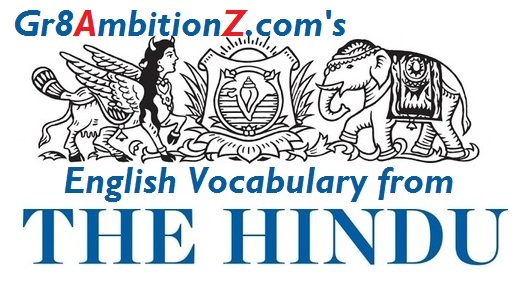 Joseph's elevation"
Hindu Editorial Topic 2 : "Hope in Harare ? — on Mnangagwa's victory"